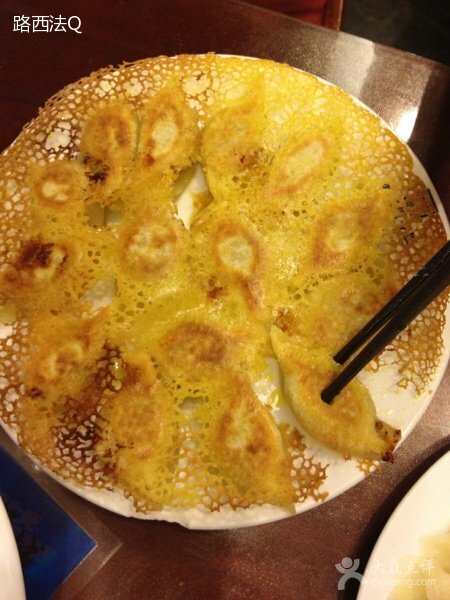 We ate at Dongbei Dumpling City as it was a friend’s favorite restaurant in downtown Sanya. 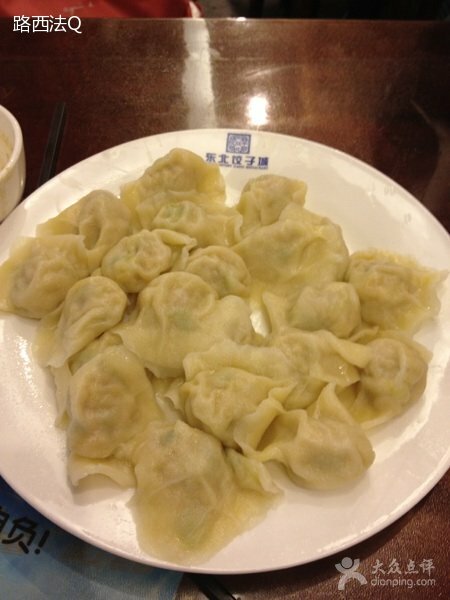 This is one of those local restaurants with minimal decor but decent food, especially the dumplings. 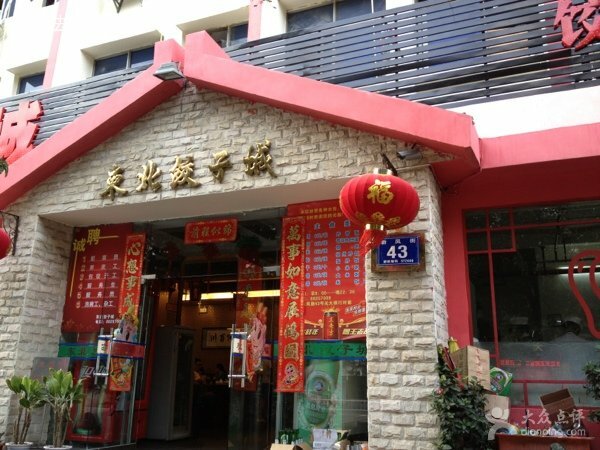 The restaurant is one of most popular restaurants among local people. It features authentic Northeastern Chinese cuisine as well as a wide variety of dumplings: pork and cabbage, beef with onion, pork with chives and pork with crab. Hits: Fried dumplings, steam leek dumplings, cumin beef, Sweet potato in hot toffee (28), Sautéed sweet corn with pine nuts (38).